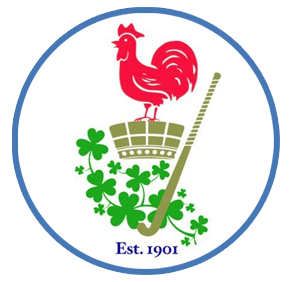 For the latest Lisnagarvey Hockey Club news, updates and events click here. 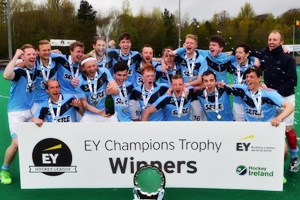 A family club with over 400 adult members including six senior men’s teams and five senior ladies teams. The club also has a vibrant youth sector, with more then 350 youth members. 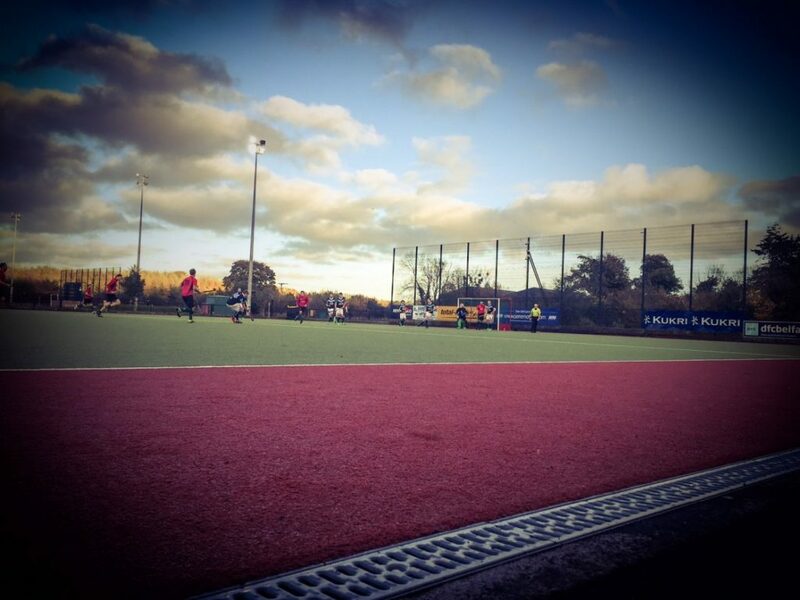 Lisnagarvey Hockey Club’s state of the art hockey centre at the Comber Rd, located one mile from the centre of Hillsborough village, is the premier venue for hockey events in Ireland. Our youth development continues to improve year on year and we now have 5 youth teams, 8 mini teams and a weekly tots training session. 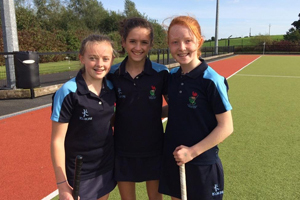 Lisnagarvey Hockey Club currently have over 1200 members. Our facilities boast two state of the art water based 3G pitches. 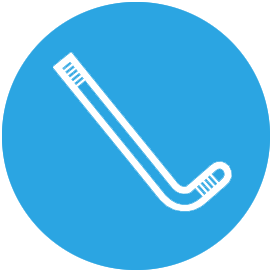 Our hockey club currently have 6 men’s teams, 4 women’s teams, 5 youth teams and 8 mini teams. 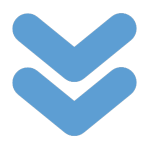 Learn about our training times and schedules. 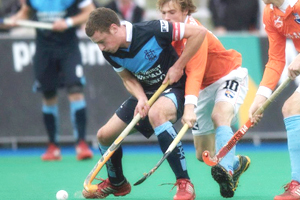 Lisnagarvey Hockey Club have access to excellent training facilities and we welcome all members to come and train with us no matter what level of experience.